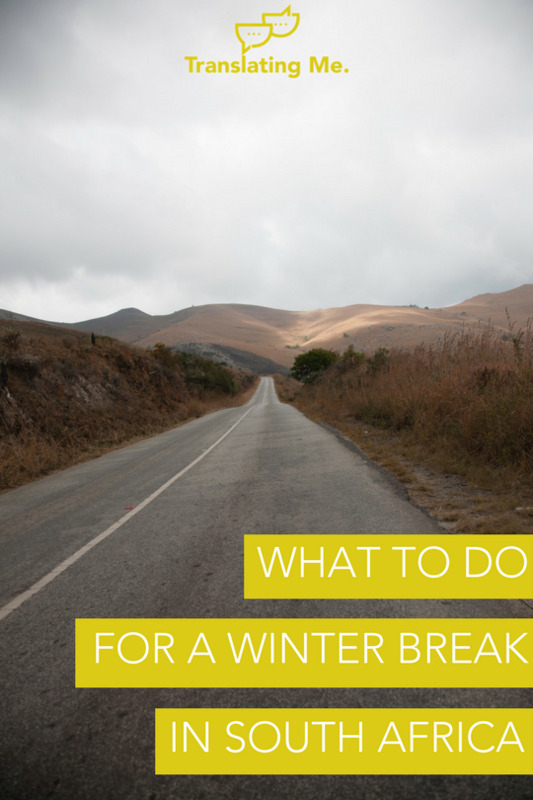 It’s also dry and dusty in Gauteng in the winter, which means that if you aren't planning a trip back home, winter can be quite long, so its nice to escape the city and visit somewhere else in South Africa between May and September. “The bush” is a very general term in South Africa, which basically refers to any kind of savanna wilderness area, largely in the northern part of the country, but also parts of the Eastern Cape. You can visit a wilderness area at any time of the year, but the Cape provinces tend to be wet and rainy over the winter months so not necessarily the best time to be outdoors. Game reserves are popular in winter because the vegetation is less dense and animals are easier to see. The risk of malaria is also lower during winter in high-risk areas like parts of Mpumalanga, which also makes this a more advisable time to visit the bush. National Parks: Kruger National Park, Marekele National Park and Mokala National Park (book in advance as accommodation is limited). A popular option is the tree house! For last minute special on accommodation in the bush, including luxury lodges, keep an eye out on Bush Breaks and MT Beds we recommend any of the lodges in Madikwe for the big 5, or Ants Hill for a real treat to go on horse back safari. A UNESCO World Heritage Site, the Drakensberg is a popular holiday destination year-round, but is known for being a cosy winter getaway, with many popular resorts providing free tea and hot chocolate to enjoy in a comfortable seat in front of the fireplace. As parts of the country can be very hot during the summer, it’s sometimes more enjoyable to go hiking in the mountains during the winter, although mornings and evenings will still be very cold. The Drakensberg is divided into different sections, with so many different accommodation options to choose from in each one. Most of these cater to families and groups of friends, with several activities on offer. 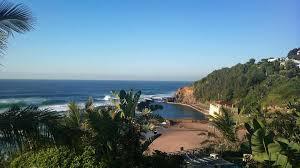 KwaZulu-Natal is popular for its warmer weather during the winter months, which makes it an ideal mid-year getaway from Joburg, especially if you like to go to the beach. Note: book in advance at resorts as a lot of them can be booked out ahead because of timeshare contracts. All of these places are also busy over the December months. We’ve mentioned the Waterberg region in the “bush” section above, but as well as offering a range of wilderness experiences in a malaria-free zone, there are a range of other popular tourist destinations to visit. The Northern Cape is the most arid province in the country, but with beautiful semi-desert and dune landscapes that are more pleasant to visit in the winter months when it is less hot.